The Park City Municipal is holding another summer reading program for adults, themed "Literary Elements." The program began Monday, June 2, and will run through Sunday, August 17. Participation includes filling out book review forms to win weekly prizes and completing "tic-tac-toe" cards to be entered into a Grand Prize Drawing. 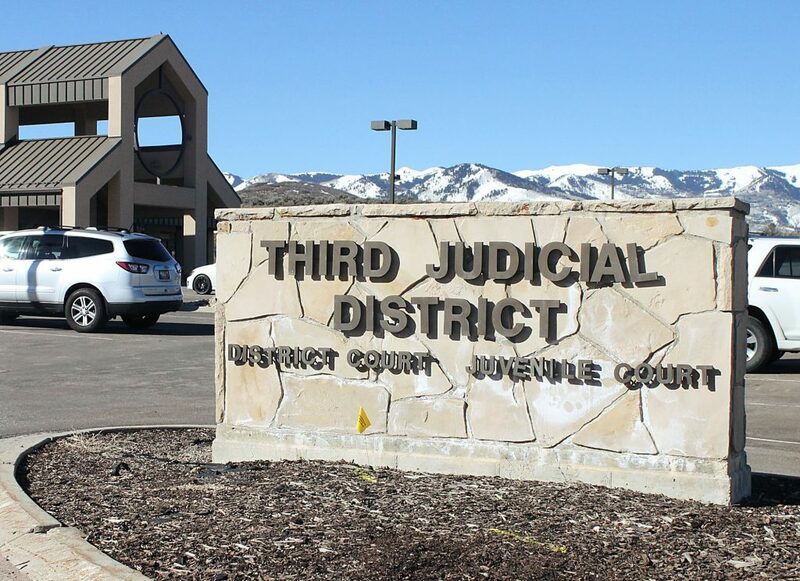 For more information or to pick up cards and review forms, visit the Miners Hospital Community Center at 1354 Park Ave. or contact Jasmina Jusic, adult services librarian, at 435-615-5602 or jasmine.jusic@parkcity.org. 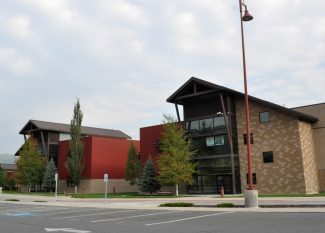 Utah Valley University will host several summer education classes for all ages beginning Tuesday, June 10. Most of the summer classes will run through August or September. Classes include Children's Spanish, Digital Photography Basics, Painting with Friends, T'ai Chi and many more. For more information or to register for a class, visit www.uvu.edu/wasatch, email ce@uvu.edu or call 801-863-8012. 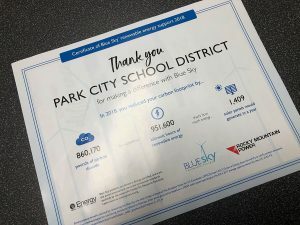 The next Park City Board of Education Meeting will be held Tuesday, June 17, in the Park City School District Office at 2700 Kearns Blvd. 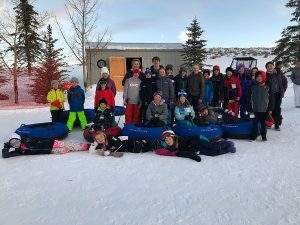 at 4 p.m.
Students of the Park City School District are now enjoying summer vacation, but the schools’ doors are still open for educational summer camps. Courses this summer include Babysitting Training, Summer Math, Chef School Baking, Extreme Animals of the Sea and many more. The camps will run from Monday, June 9, through Friday, August 15. 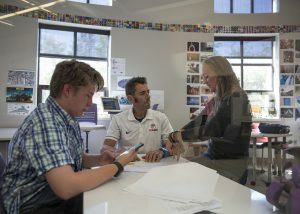 For more information or to register a student a summer education course, contact Jane Toly at 435-615-0215 or jtoly@pcschools.us or visit http://www.pcschools.us/index.php?page=247. Utah Valley University will host several summer education classes for all ages beginning Tuesday, June 10. Most of the summer classes will run through August or September. Classes include Children’s Spanish, Digital Photography Basics, Painting with Friends, T’ai Chi and many more. For more information or to register for a class, visit http://www.uvu.edu/wasatch, email ce@uvu.edu or call 801-863-8012.